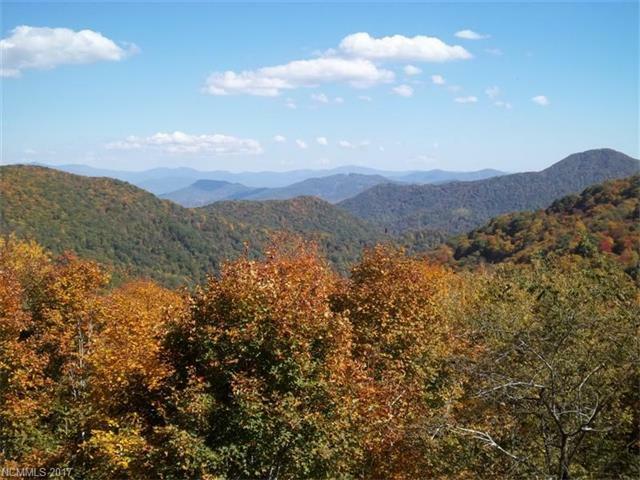 2541 Wolf Laurel Road #112, Mars Hill, NC 28754 (#3303650) :: Robert Greene Real Estate, Inc.
Carefree living at 4450ft elevation with extreme long range views. 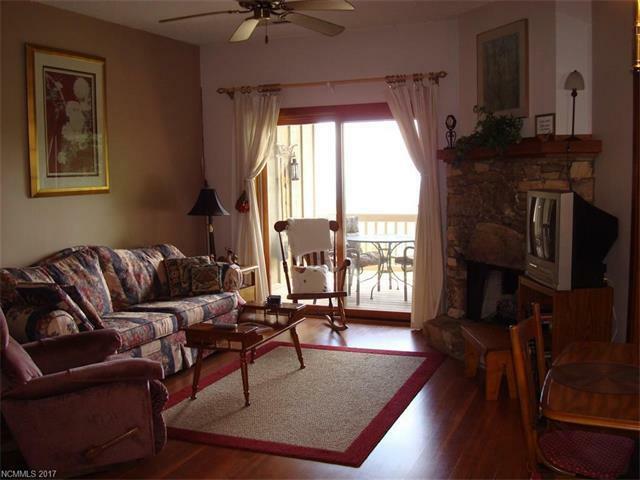 Roomy end unit condo that offers a private balcony, open floor plan with views from great room and bedroom. 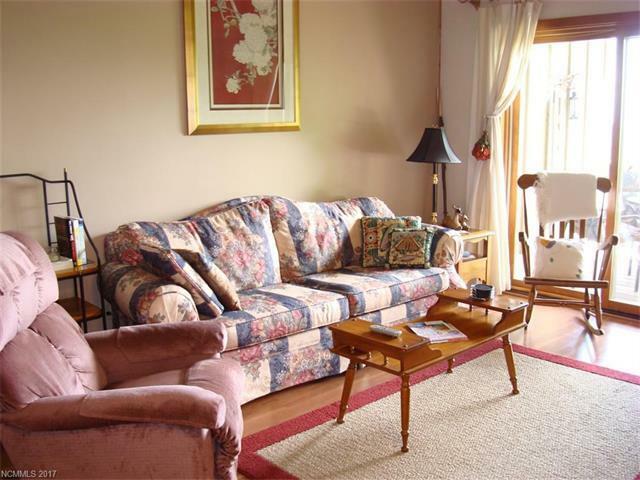 Fully furnished with a few personal exceptions. Lower level unit . 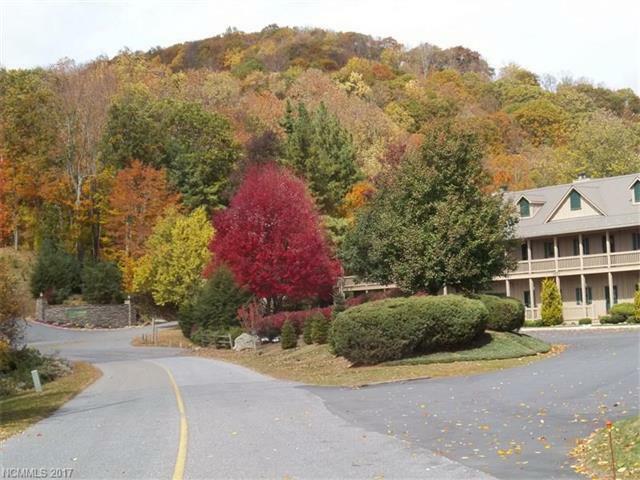 Walk to country club and golf shop.Private community water system. Must have appointment to get through security gate.